I've never actually seen anyone with an Xperia smartphone here in the United States, but presumably someone is buying them, because Sony still sells them here. 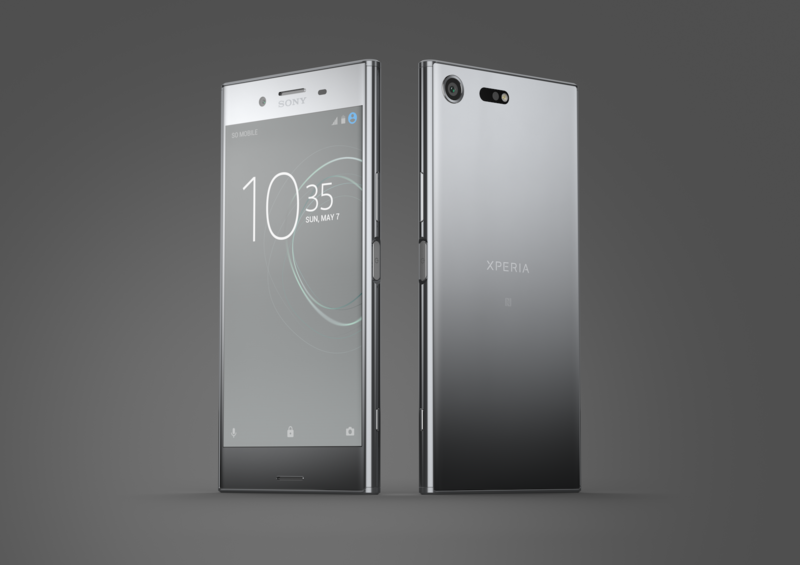 The latest entry in Sony's line of devices, the Xperia XZ Premium, is now available to purchase in 'Murica for a penny shy of $800. The $799 price point makes it one of the most expensive (mainstream) phones on the market, competing with the Galaxy S8 and S8+. However, the US model still doesn't have its fingerprint sensor enabled because of some mysterious agreement. If you still want to buy it, the phone is showing as available on Amazon, but the Best Buy and B&H listings still say pre-order. If you find any other sites selling the phone, leave a comment below.